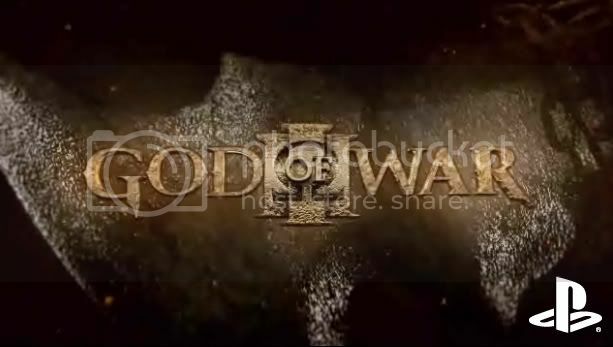 New God Of War 3 Trailer! Bigger Enemies To Mutilate! The newest God of War 3 trailer is only going to make all the waiting unbearable. The new trailer will show you this part of the franchise is going all out on Kratos, with bigger and badder monsters and enemies to dismember. It even features a fight scene right on Gaia's arm. Every living thing on this game will die by Kratos' hand. Hold on to your seats and check the break for the best God of War 3 trailer yet. Kratos is angry, very angry.